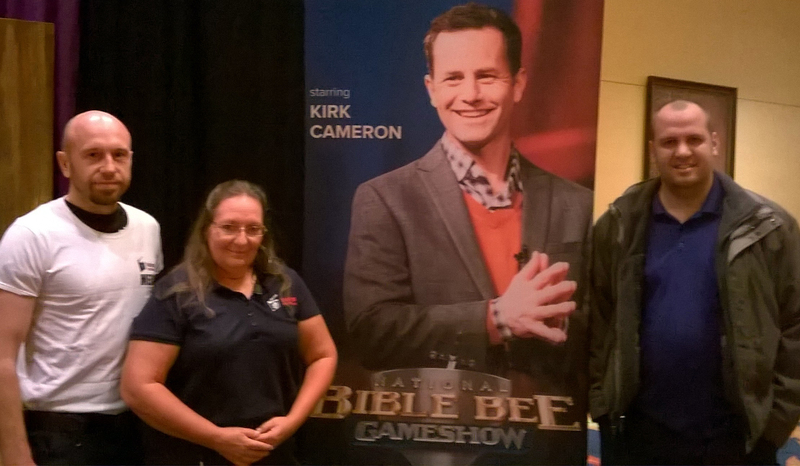 Providing emergency medical personnel for television, reality shows and special events. 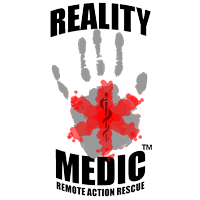 Reality Medics are available 24 hours a day, 7 days a week. We are your on-site Emergency Room. We have the equipment and personnel to handle any sized event. Call us for your next 50 or 50,000 person event. 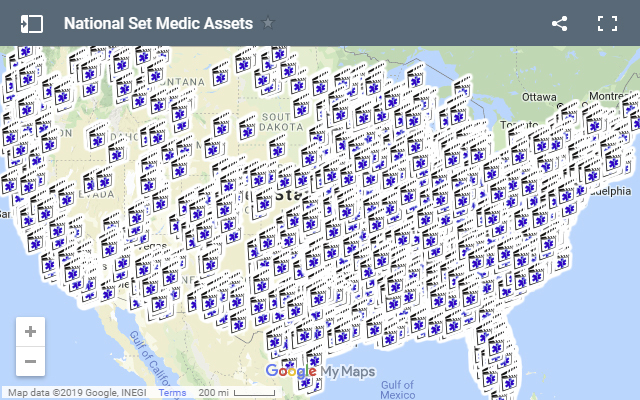 We have provided medics for multiple productions in 50+ locations Nationwide. Save time and money. 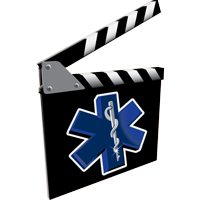 Let us provide a local medic for your production! 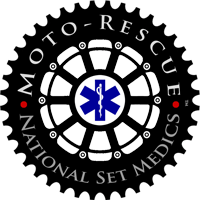 Why Choose National Set & Event Medics? The medical kit travels with you. One consistent phone number to your medic. One detailed invoice per event. Your dedicated on-set Emergency Room! Deployable anywhere in the world! 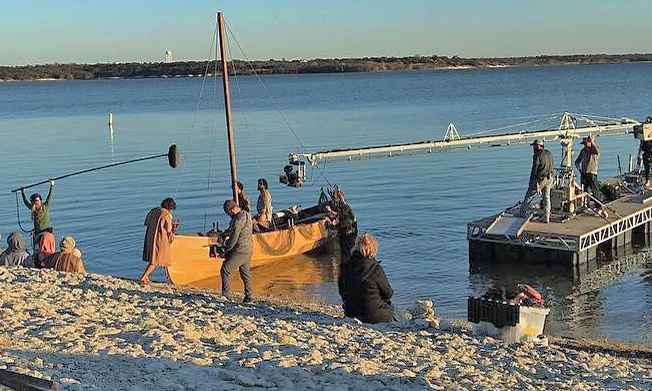 Designed to give your cast and crew the absolute best chance at surviving a life threatening injury or illness. 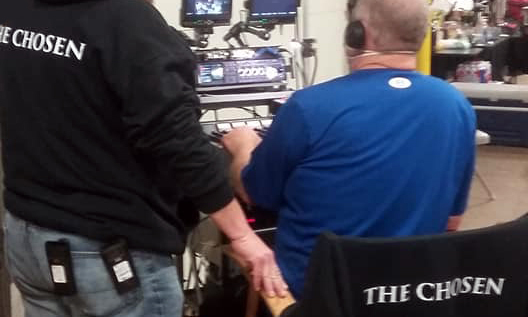 We have provided set medical services for productions shown on these networks and/or brands. This display does not denote an affiliation or their endorsement.